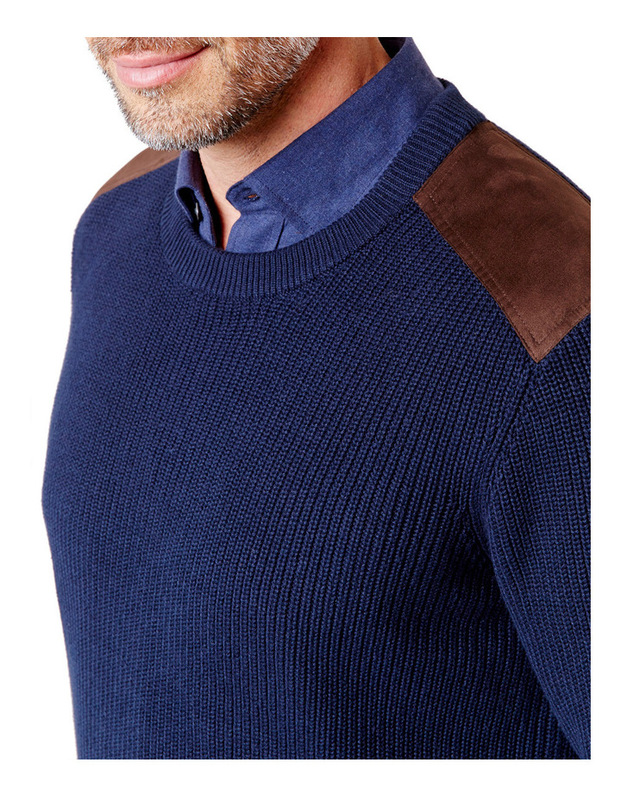 Good knitwear is a winter essential and our chunky fishermans crew ticks all the boxes. 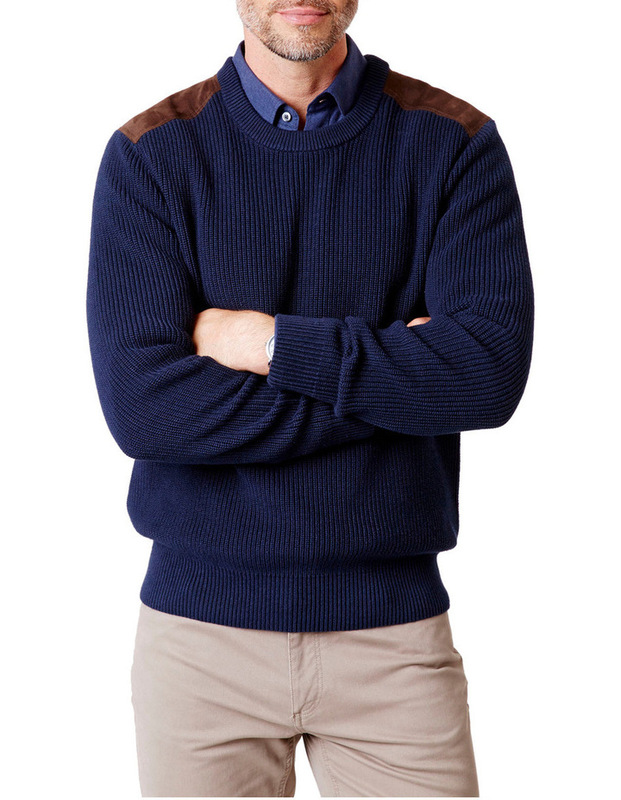 The regular fit favours crew neck styling, made for the everyday. 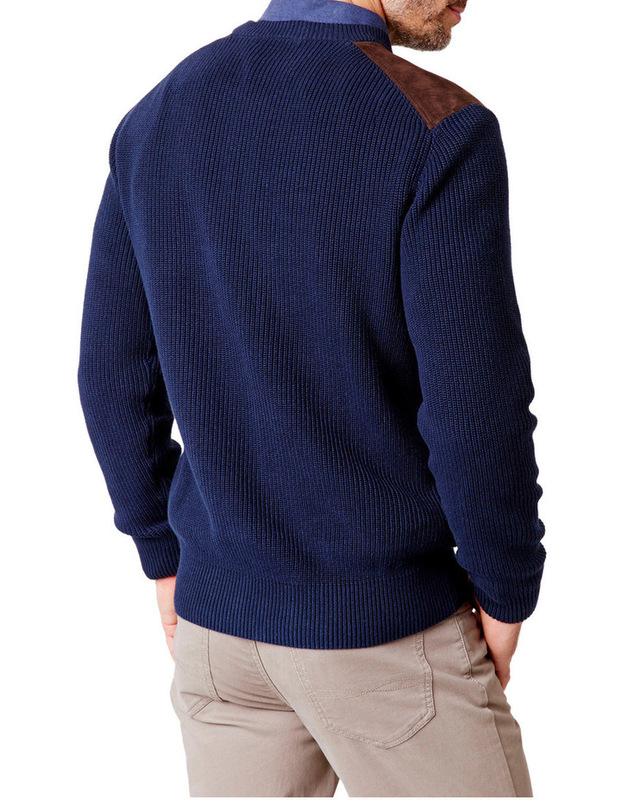 Finished in a wool and cotton blend, this is a wear-with-anything staple.